Which is your favoriete name? de keuze van de fan: Aladdin! de keuze van de fan: What If Eric Turned Into A Merman? Who is your most favoriete Disney Leading Male Charcter and why? Okay okay, who hasn't rated their favoriete and least favoriete princes?!! Here's my personal list. 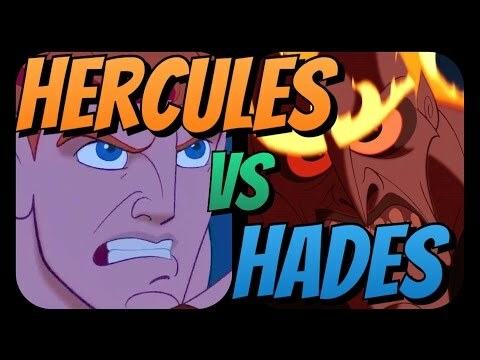 a video was toegevoegd: Hercules versus Hades!!! top, boven 10 Hottest Animated Disney Men?